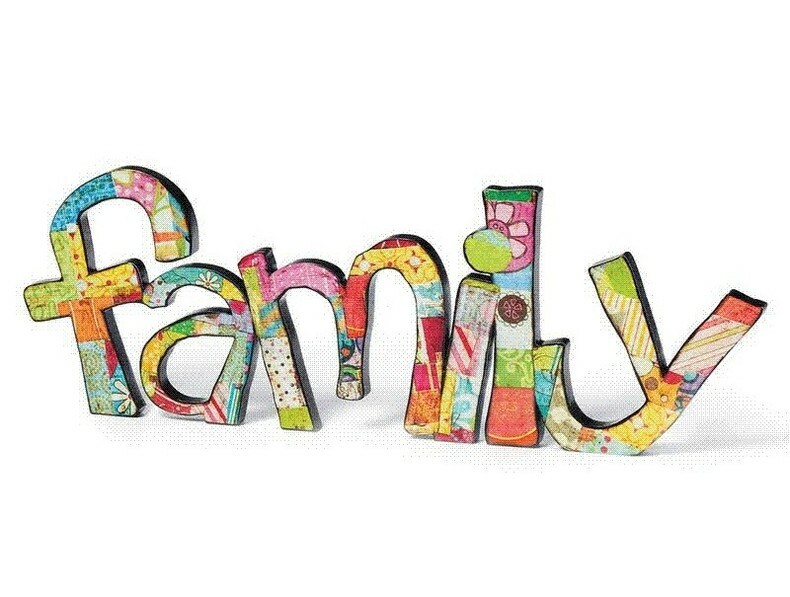 What Does, “Like Family” Mean? 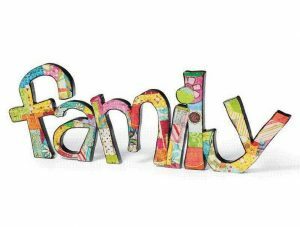 When talking about Family Presence, it is not uncommon for people to mention that the individuals whom they would want to be present with them in a hospital are not legally family members but are instead individuals who are “like family.” However, what does this terminology really mean? Click here to read Tannen’s article. This entry was posted in Article, Family Presence and tagged closeness, family, family presence, friends, relationships. Bookmark the permalink. ← A Historic Day in Canada?